Walt Disney Family Museum, San Francisco, California, USA. 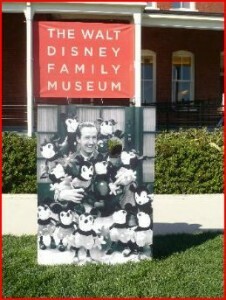 I started my journey from the Walt Disney Family Museum. Admission fare for an adult is US$20. The Walt Disney Family Museum is all about the life and work of Walt Disney. If you are a Walt Disney fan, you will not be disappointed, especially if you are brought up with frequent trips to Disneyland. might feel bored with too much information to digest. 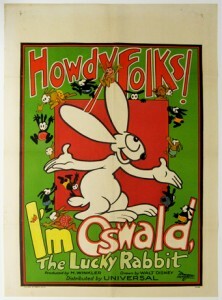 of the studio and all things related up to 1967. Improvements and additions are always being made, especially to the cutting edge interactive media, so even if you had visited this museum before, there are always new additions. 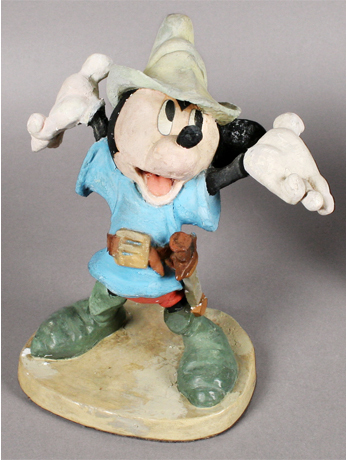 The Museum’s collection includes some 25,000 works such as animation, rare film clips, concept art, scripts, musical scores, and cameras that Disney and his staff used in creating his characters and films. Walt and his family are also represented in photographs and home movies. These are some of the things I enjoyed when I was there. 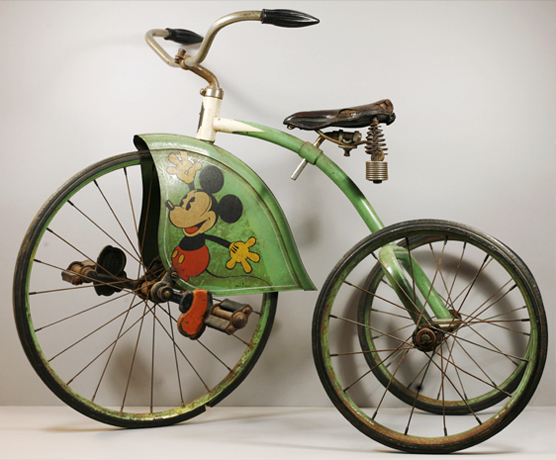 Walt Disney Museum is probably a place you can miss out if you have limited time in San Francisco. 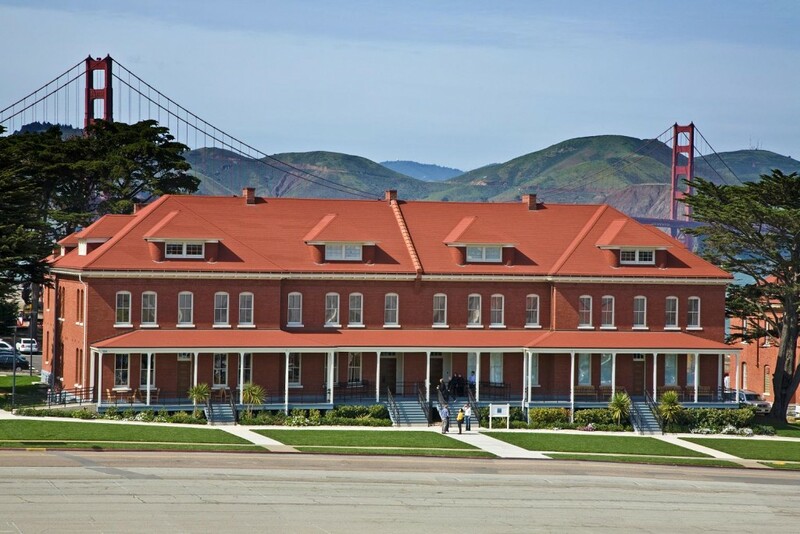 If you visit Walt Disney Museum, you must visit the Presido and the George Lucas Star Wars Headquarters. You would need to spend over 2 hours in this museum even though some of the exhibits are not up to Disney standards such as some of the touch screens are not working properly etc.